It’s always important to keep your Acer touchpad driver up-to-date to make sure your touchpad is working properly and prevent common touchpad issues like scroll not working. 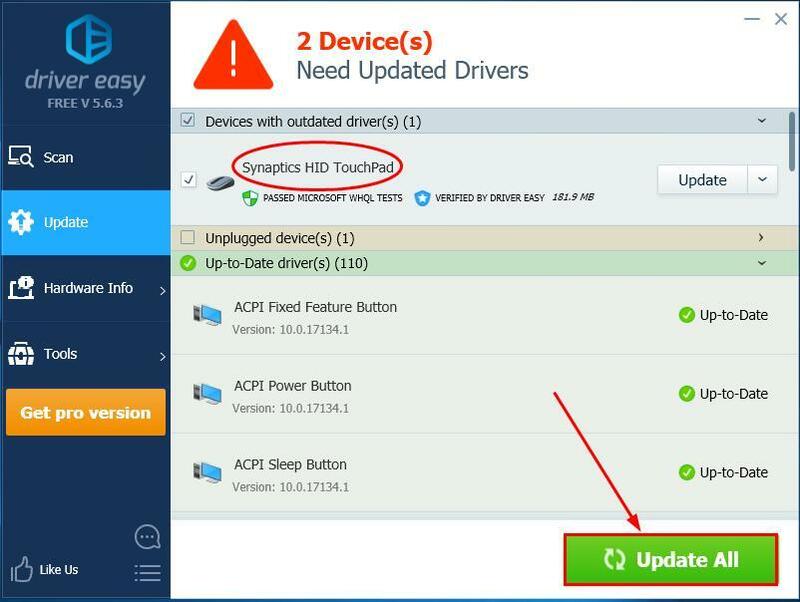 In this post, we’re showing you 2 easy ways to update your Acer touchpad driver. 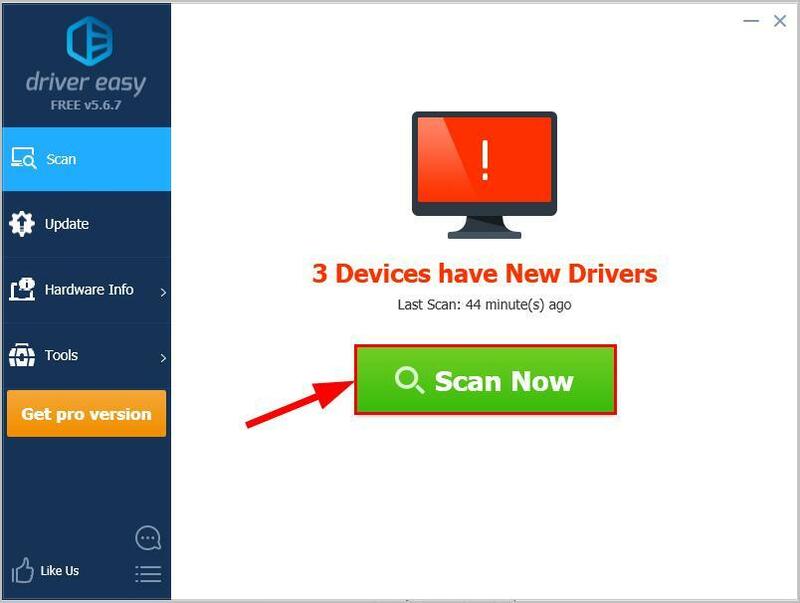 Go to Acer’s official website, click Drivers And Manuals in the Support section. Enter your device serial number, SNID or model number and click FIND to search for the results. Download the correct and latest driver for your monitor to your computer. Make sure the driver you download is suitable for your variant of Windows system. You should know what system is running on your computer — whether it’s Windows 7, 8 or 10, 32-bit or 64-bit version, etc. Open the downloaded file and follow the on-screen instructions to install it on your computer. Restart your Acer computer for the changes to take effect.